We are a web development company based in Nottingham, UK. Our website combines the simplicity of the MODX template system with the flexibility of Foundation by Zurb to bring the site visitor a positive experience when viewed on handheld and desktop devices. 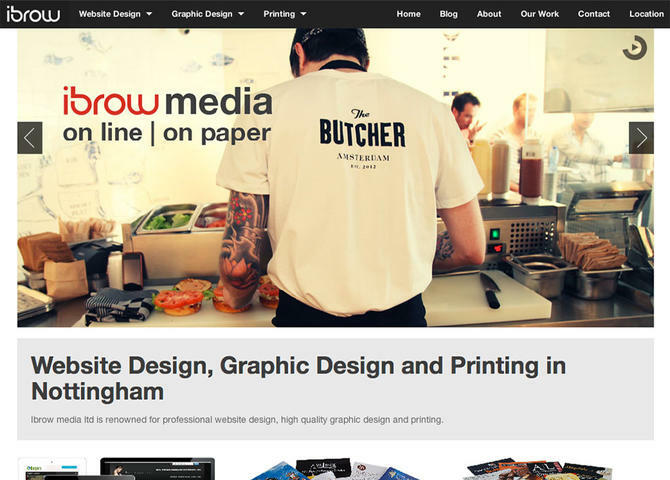 Visit Website Design in Nottingham.